Pegalis Erickson Medical What Is the First Thing You Should Do if Your Child Is Injured During Childbirth? What Is the First Thing You Should Do if Your Child Is Injured During Childbirth? Some birth injuries require immediate care, such as oxygen deprivation to the baby’s brain. After any sort of birth trauma is diagnosed, the first step to take is to ensure that your child gets the medical treatment he or she needs. Depending on your child’s specific condition, he or she may be admitted to the neonatal intensive care unit (NICU). Each hospital’s policies are a little different, but in general, parents can see their baby in the NICU as soon as the newborn has been stabilized and settled in. 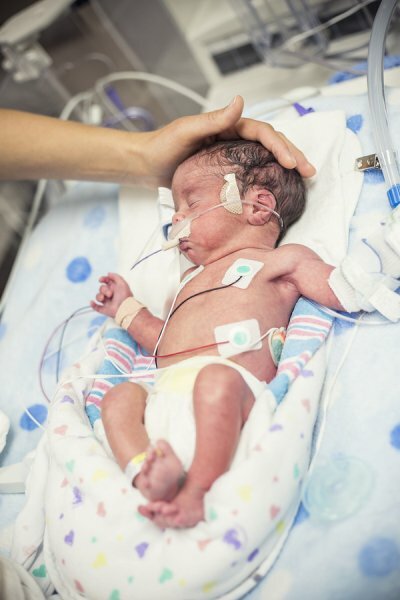 A nurse or patient navigator will explain what to expect from your child’s stay in the NICU. Once your baby is stabilized and the situation has calmed down, you should have a longer, in-depth conversation with the healthcare providers, which includes the neonatologist in charge of the NICU, who are treating your child. Take notes and ask plenty of questions. Ask whether your baby should have any additional medical tests or treatments, or should be seen by other specialists such as infectious diseases, pulmonology, cardiology, ophthalmology, and neurology, depending on the situation. 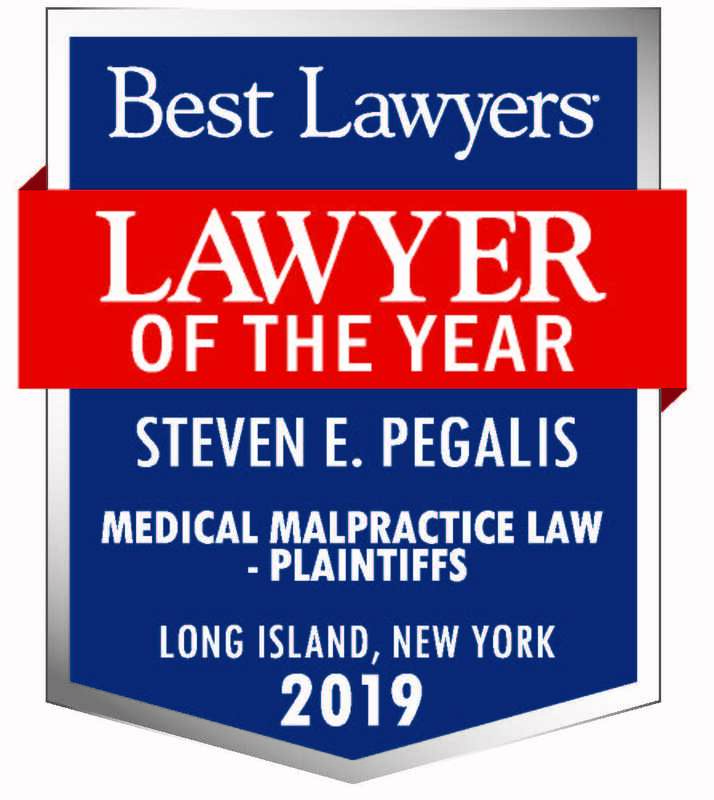 Families affected by birth trauma near Long Island, New York can turn to the medical malpractice lawyers at Pegalis & Erickson, LLC. 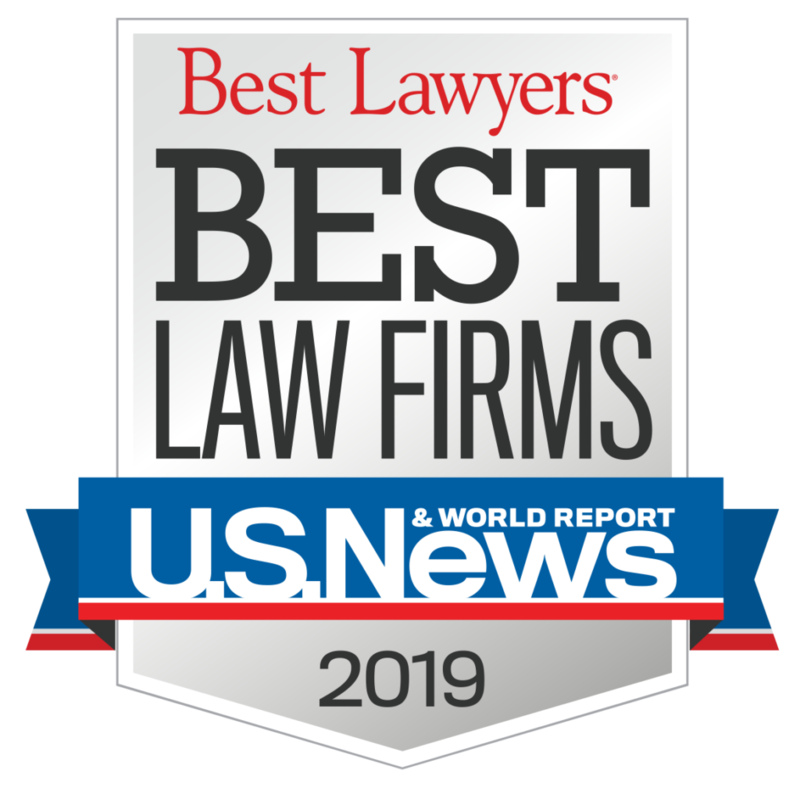 Call (516) 684-2900 for the answers to your legal questions.